Tracktion T5 DAW now free! 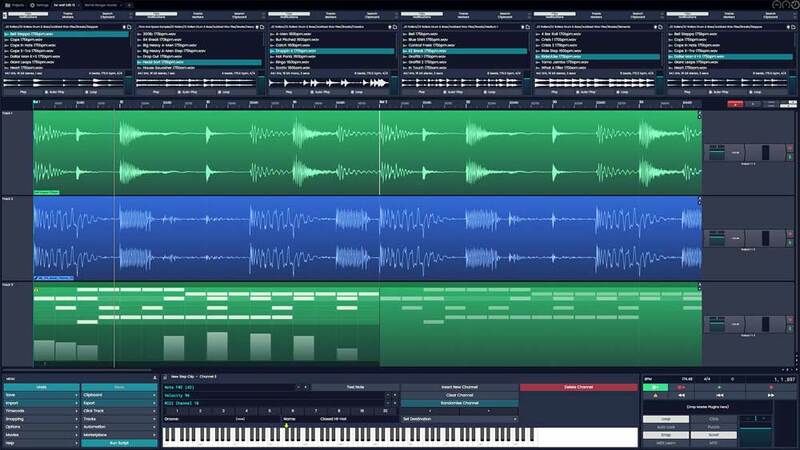 Tracktion Corporation has surprised most DAW users and mainly its competitors by offering its award-winning T5 DAW software completely free to the public. Now we can download this powerful popular multi-track recording and editing software free at no cost or any obligations. 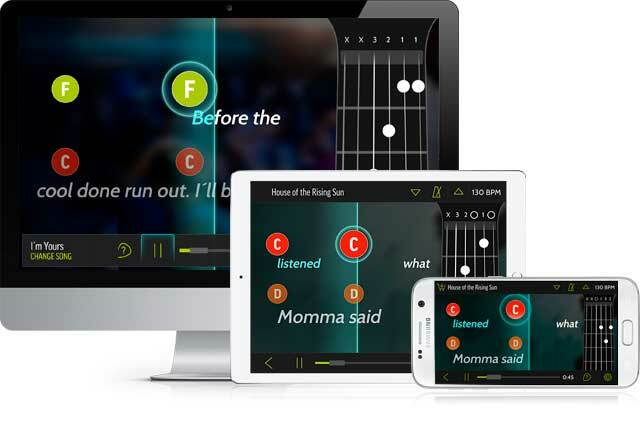 Tracktion Corporation, a music recording software company, has announced the launch of T7, the latest version of their popular digital audio workstation (DAW). Starting at just $60 for a new license and available exclusively from tracktion.com, T7 introduces new technology to inspire creativity while remaining remarkable value.